Andrew Hughes has lined up another weekend multiple and he thinks Liverpool will prove to be too strong for Bournemouth on Saturday. 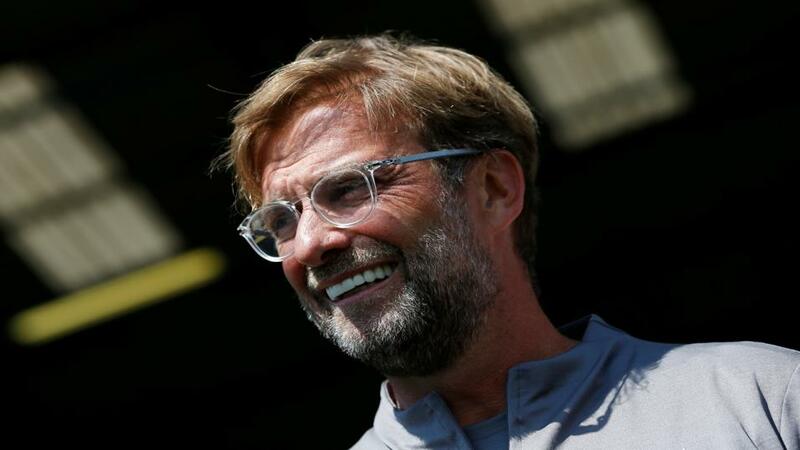 Despite not being at their best up front so far this season, Liverpool continue to find ways to win, and they can keep up the pressure on Manchester City with a victory over the Cherries in Saturday's lunchtime kickoff. As Michael Cox points out in his must-read Tactical Preview, Bournemouth's style of play makes them dangerous going forward, but their defensive transitions can often let them down and Liverpool should have plenty of opportunities on the counter. Bournemouth's improvements this season make a repeat of the 4-0 and 3-0 thrashings Jurgen Klopp's side handed out last year unlikely this time round, but the Reds have the defensive resilience and depth of attacking talent to pick up three more points. The pick of this weekend's NBA action comes in Milwaukee, when a leading contender in the East takes on the reigning champions Golden State. Milwaukee made a fast start to the season, while the Warriors have struggled in the absence of Steph Curry and Draymond Green, and the controversy involving Green and Kevin Durant has not helped Steve Kerr's establish their rhythm. But with Curry back the starting line-up, the warning signs are there for the rest of the NBA. Golden State have won five of their last seven and are closing the gap at the top of the Western conference, while the Bucks have hit an inconsistent patch. This is a match-up that could reoccur in the play-offs, and I'm backing the Warriors to win. The third weekend of Champions Rugby Cup action features a number of fascinating clashes, including this Anglo-French affair at the Ricoh Arena. After two games, Wasps are already struggling to reach the knock-out stages and are desperate for a win here. But they are up against Europe's in-form team. Toulouse have won seven in a row in all competitions, and are currently top of this section after victories over both Bath and Leinster. This is likely to be a tight game, but at odds-on the home side don't appeal and the value lies with the visitors. Total Odds for this multiple: [6.55] Remember, multiple prices are based on our Sportsbook product, so any winnings are exempt from commission.